Lula Yvonne Ezell was born March 4, 1947 in Choctaw County to Edmond and Sarlester Ezell. She joined Shiloh CME Church and was baptized at an early age. She also attended Shady Grove CME Church regularly. She graduated from Choctaw County Training School in 1965. She furthered her education at Lee Automation Schools, Inc., in East Chicago, IN, and she worked as a teacher’s aide for several years. 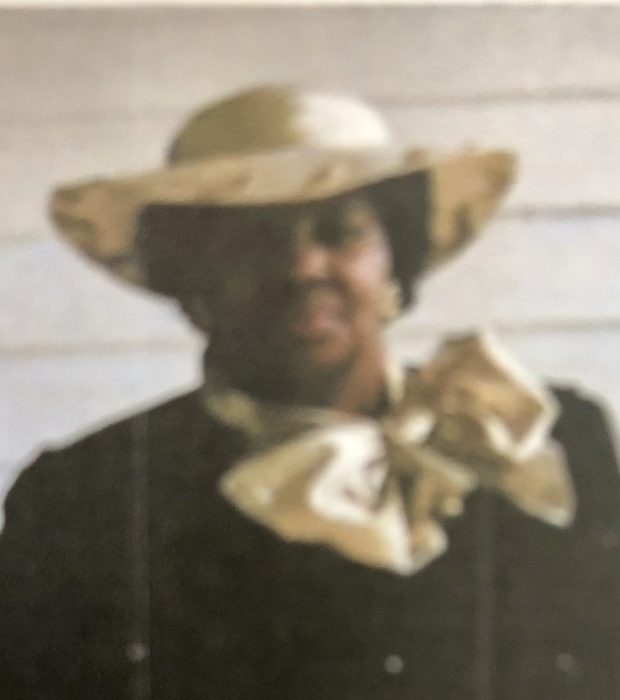 She departed this life at her home in Cromwell, AL on November 15, 2018. She was preceded in death by Edmond Ezell (father), Sarlester Ezell (mother), Mattie B. Ezell (sister), Hardy Lee Ezell (brother), Jerry Ezell (nephew) and Henrietta Ezell (sister-in-law). Lula leaves to cherish in her love and memory her son; Leonard Jamal “Jermaine” Jackson, one sister; Carrie B. (Lewis) Spears, one brother Willie Ezell, nephews; Dewayne (Betty) Ezell, Terry Ezell, Daryl (Rachel) Blanks, Greg (Vickie) Ezell, Christopher Spears, nieces; Yvonne Ezell, Kathy Warren, Suzette (Keith) Winthow, Debra Ezell, Lori (Ronald) Lane, loving cousins; Edna Brooks, Oranee Brown, Sophia Holly, Elizabeth Lankford and many other cousins, great nieces and nephews.